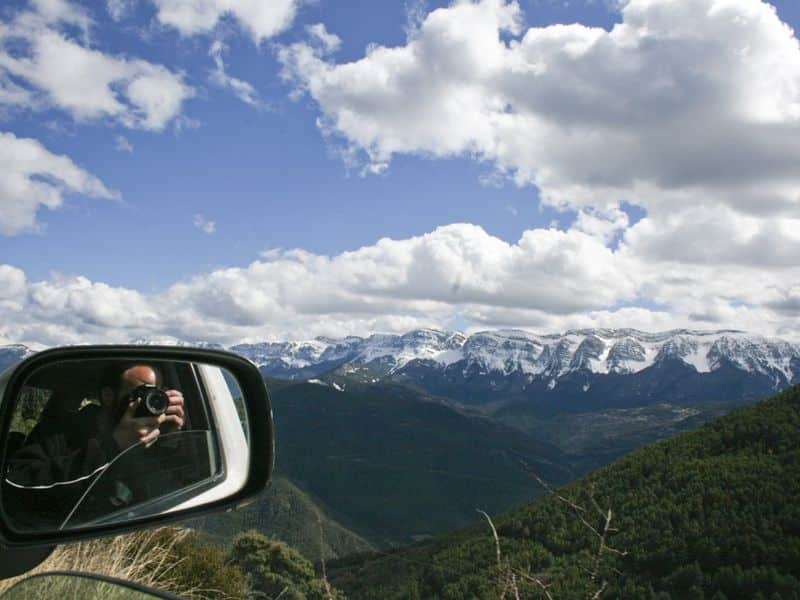 Kokopeli Adventure also holds Pyrenees tours and workshops for people of a special breed – photographers; people looking for a different angle, a particular kind of light, a composition, an occurrence. A photographer needs to find one spot, take his time and wait for that “critical moment” – that is the purpose of these trips. It does not matter in the least whether you are attached to your old analogical camera or otherwise a proud owner of a state-of-the-art digital camera – all photographers have this in common: the search for the events, characters and all of those ingredients which combine to create THE picture. 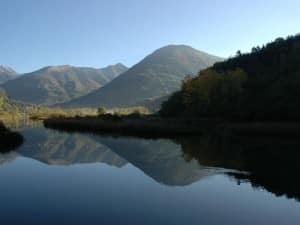 We specialize in private tours lasting from three to ten days, in Catalonia, the Pyrenees (both the Spanish and the French sides) as well as the Basque country, Asturias and the Picos de Europa. 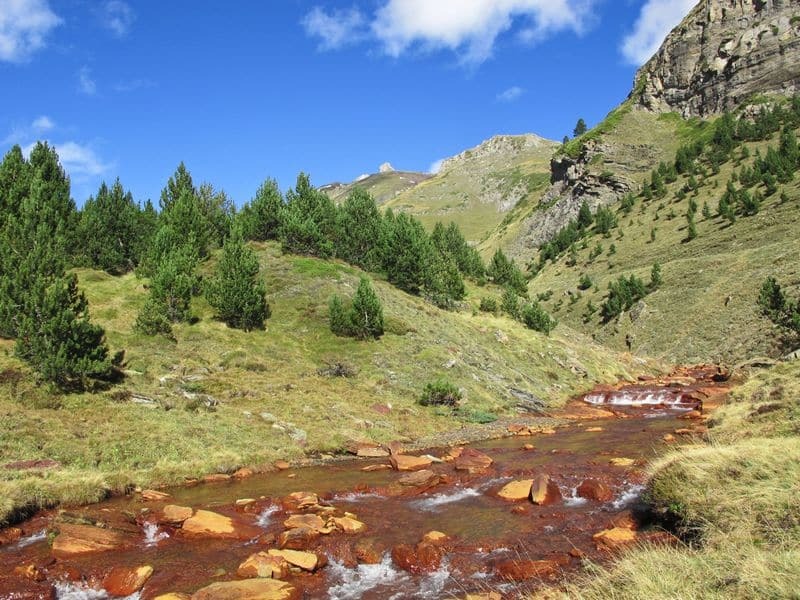 Spanish Pyrenees tours include stays at country hotels, enjoying the best local delicacies, visits to exceptional sites, and above all – breathtaking views. The photography tours and workshops are led by Guy Reifenberg who will be glad to offer from his experience as well as learning from the participants. Upon arrival in Barcelona, we will set out for a panoramic view of the city in order to get to know its outlay. 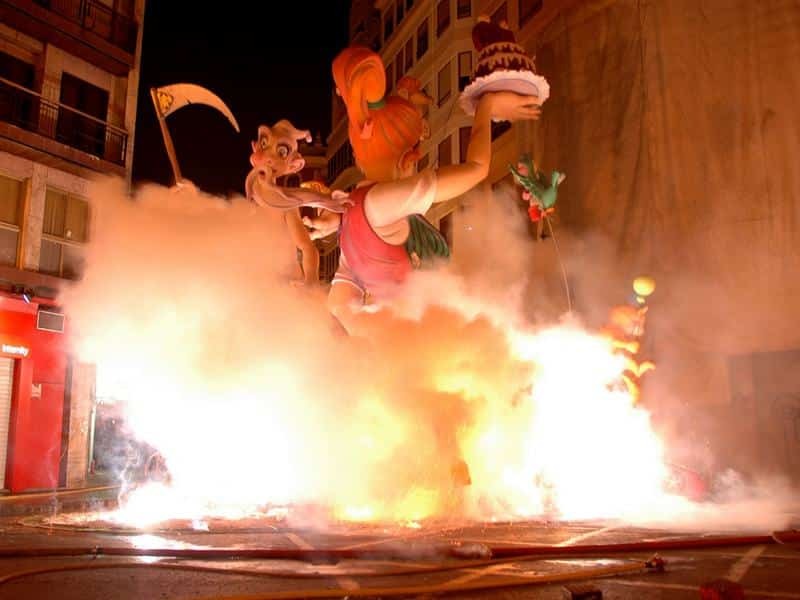 Next we will go to Gracia neighborhood – one of the most authentic and Catalan in character, to take pictures of the plazas and narrow alleyways. 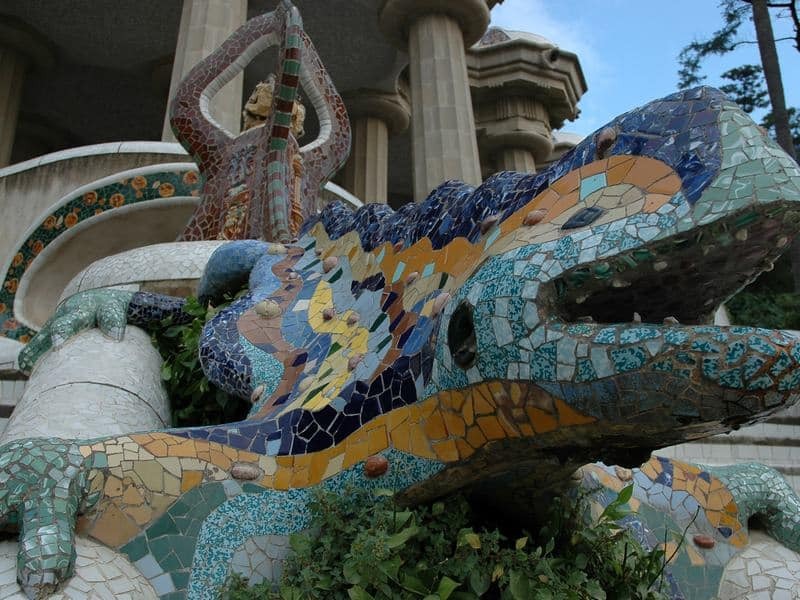 Towards evening we will visit the famous Park Guell and take pictures right into the night. (Every tourist takes photos of the park, but none take them at night!) The night will be spent at an hotel in Barcelona. An early rise in order to take pictures of the famous Ramblas avenue, but again, not at the conventional time. We will get there early, to catch the place waking up to its daily activity. We will photograph the famous Boqueria market and the Raval neighborhood, a very colorful place full of “characters”. After breaking for lunch we will walk through the Gothic quarter, the Born quarter and finally reach Barcelonetta – A neighborhood along the shore, which is quite different from both the architectural point of view and the type of people seen, from anything we will have seen up to now. We will keep taking pictures until evening. In the evening we will drive towards the town of Vic, where we will spend the night. It will be possible to continue taking pictures at night as well. 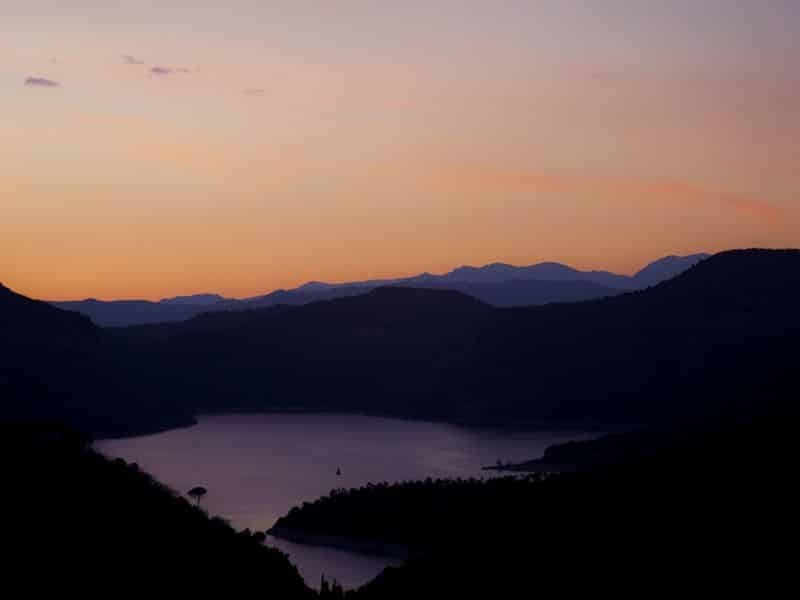 We will start out very early in order to get to a dammed lake with a sunken church in its center .The view is completely surreal, and if we add to it the special early morning lighting, we have a quite exceptional and rare photography opportunity. 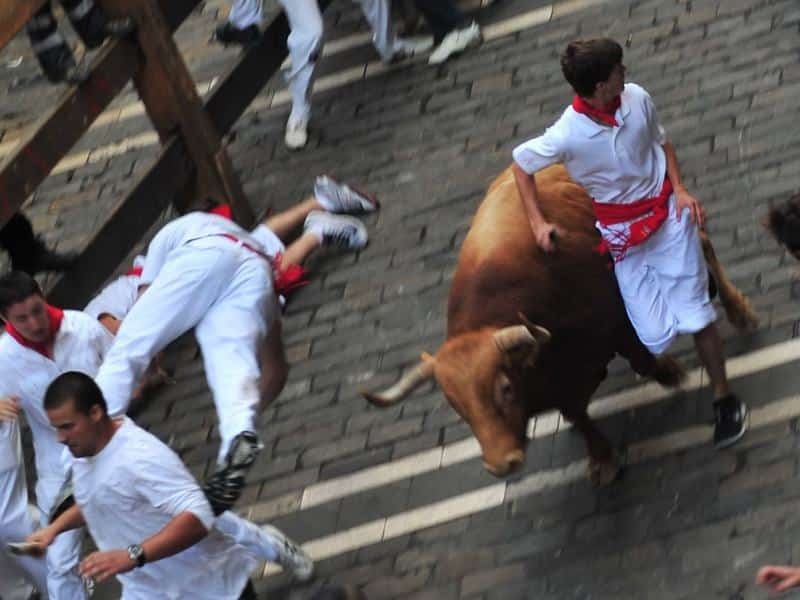 After these pictures we will go on to a medieval village , one of the prettiest in Spain, to take pictures in the twisting alleys and lanes and of the more than 500 year old stone houses. We can also walk to a waterfall in the vicinity. 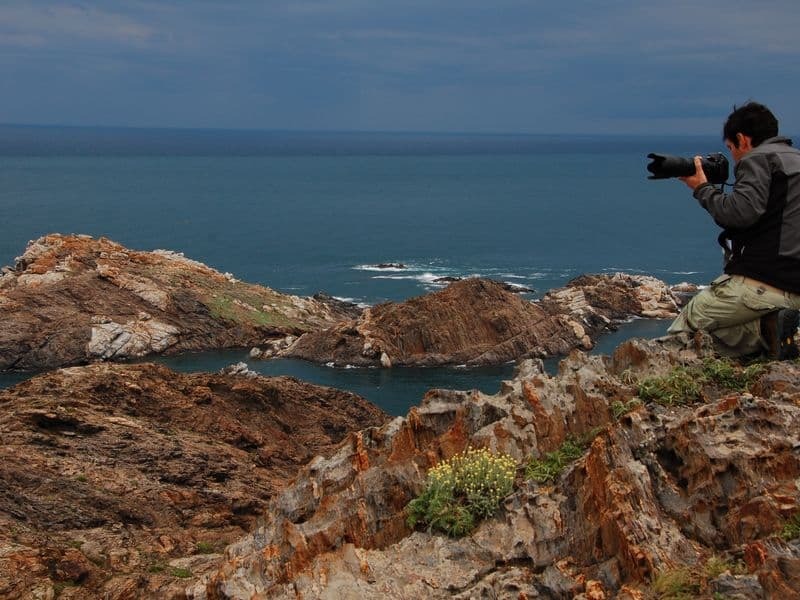 After lunch we will leave the mountains for the most beautiful spots along the Costa Brava: The town of Cadaques and the Cap de Creus nature reserve which were the inspiration for many of Dali’s paintings. 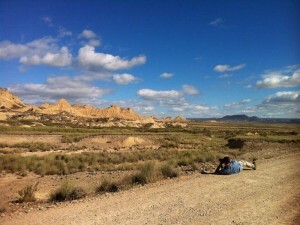 Photographing here will go on till evening, when we will proceed to Girona. We will start the day photographing the alleys and lanes of the old city of Girona (recently the location for filming “The Perfume”). From here we will go on to the town of Camprodon . 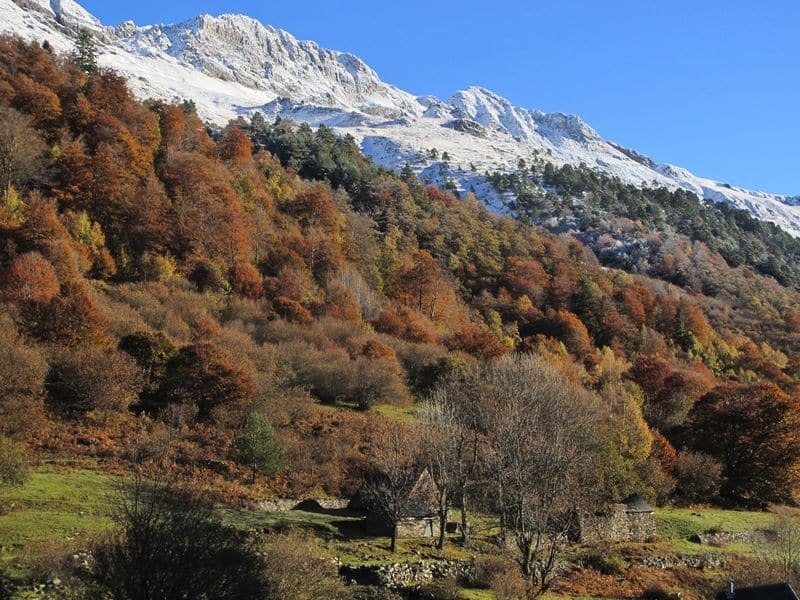 Along the way we will pass by some of the beautiful small villages of the Pyrenees, and near Camprodon we will start climbing and reach some of the more isolated villages. When we are through taking pictures we will go to the town of Sau de Urgell where we will spend the night. 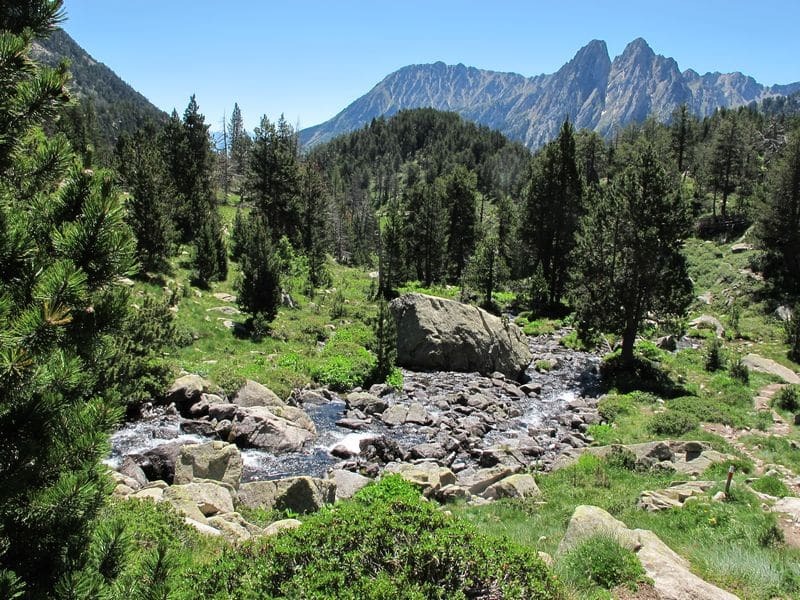 Today we will visit the Aiguastortes , one of the most breathtakingly beautiful reserves in the Pyrenees! 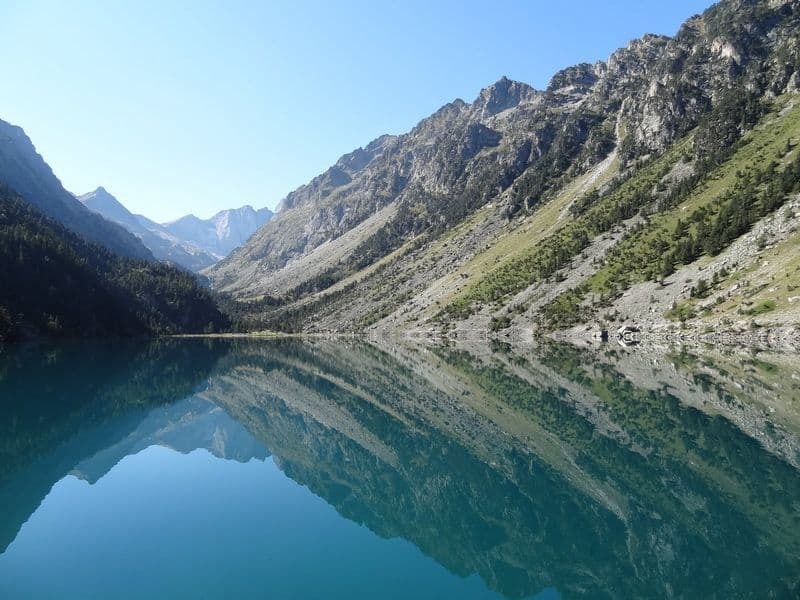 We will start the tour in the village of Espot where we will be taken by 4×4 vehicles up to a height of 2400 meters to a view of serrated cliffs, many small lakes, and if we are lucky, some glaciers as well. 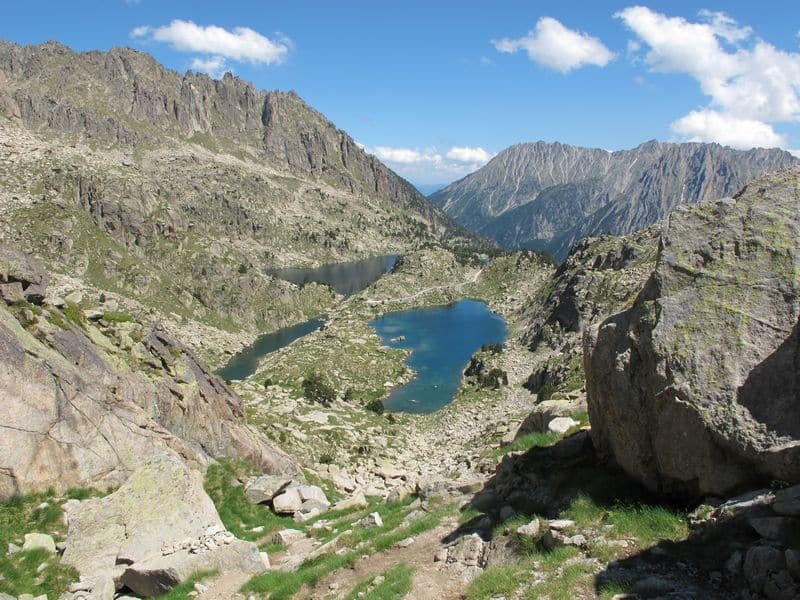 From there we will proceed on foot to the large lake in the area, the Sant Maurici all the while taking pictures of amazingly beautiful places. 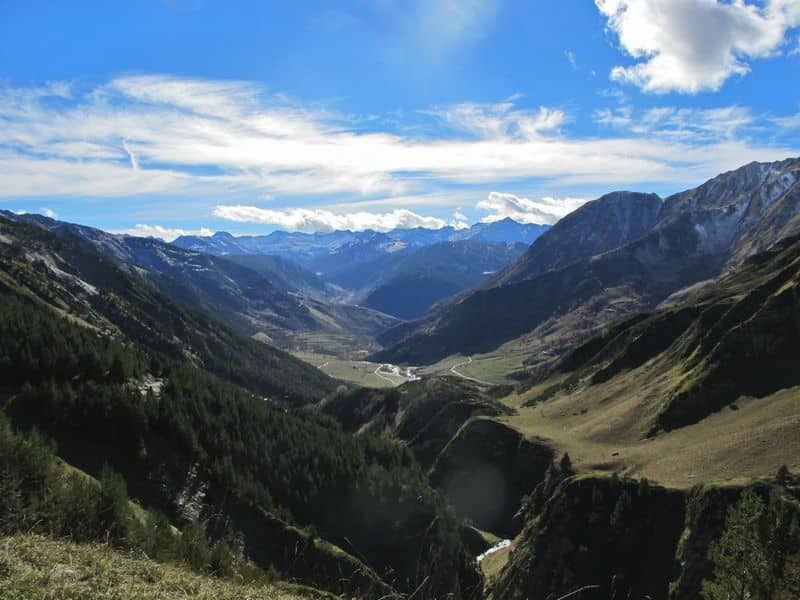 (anyone unable to walk down can return with the 4×4 vehicles).We will return to Espot and then on to a visit of some small villages where time seems to have stopped. We will spend the night in the Arran valley. 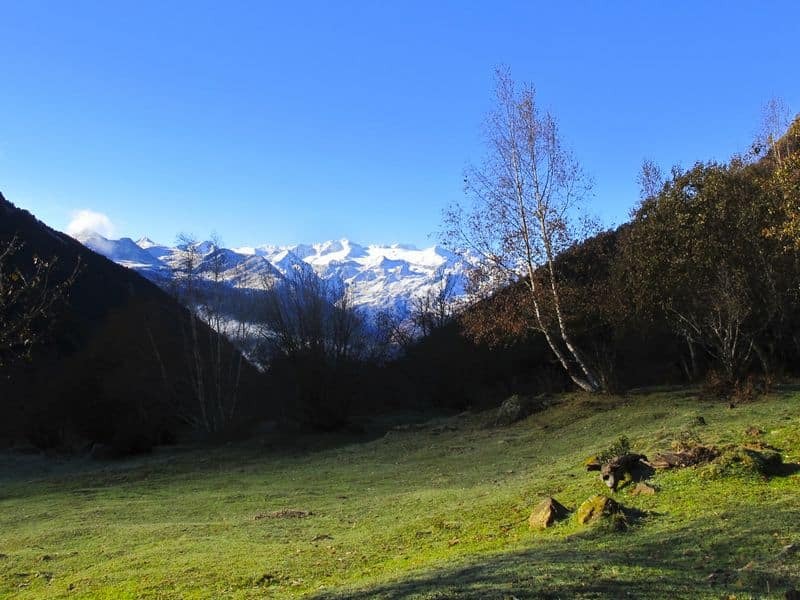 We will continue wandering through the Pyrenees, going towards the Boi valley with its many ancient churches and beautiful views. 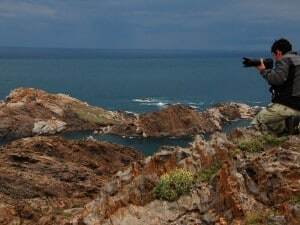 In the early afternoon we will start heading towards the Montserrat range with its unusual rock formations and we will end the tour with a photography session on the highest part of the mountain, at sunset. From there we will head back to Barcelona.